Jack Ü is all the rage in EDM nowadays, and love them or hate them, you can’t deny that their global takeover is under way. The project between bass music icons Skrillex and Diplo just wrapped up their Full Flex Express train tour throughout Canada, and they’ve followed it up by announcing their first-ever show in dance music mecca Ibiza at the 5th anniversary celebration of weekly party series, Together, at Amnesia. In addition to Jack Ü, the occasion will feature performances by the likes of Chase & Status, Kevin Saunderson and Oliver Dollar. 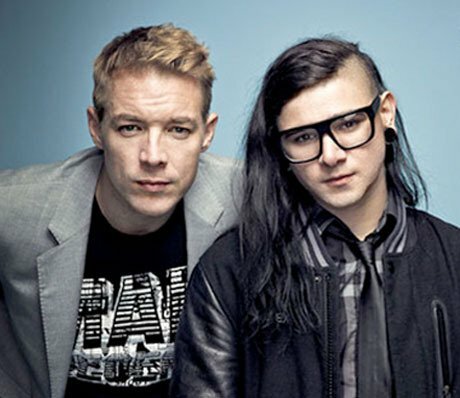 While Diplo and Skrillex have played back to back at Amnesia before, the performance will mark the first time they’ve done so as a duo. 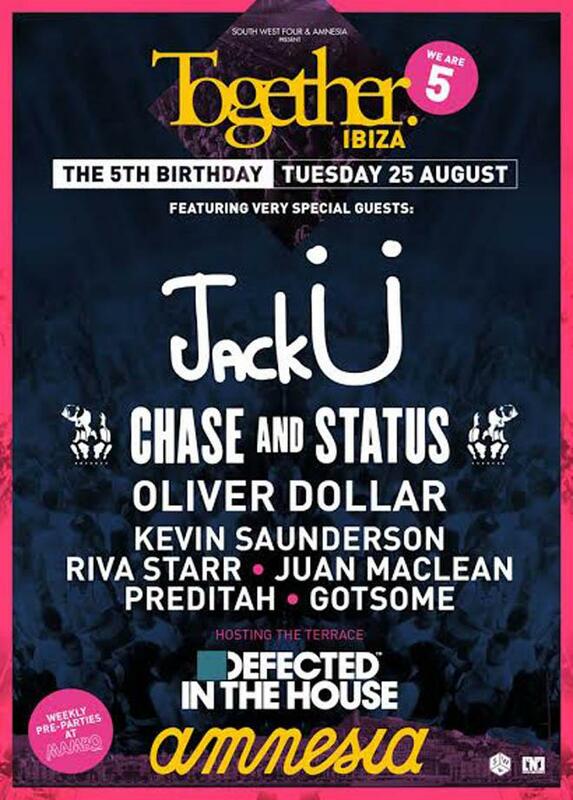 Jack Ü‘s Ibiza debut at the 5th anniversary celebration of Together at Amnesia will take place on Tuesday, August 25th.